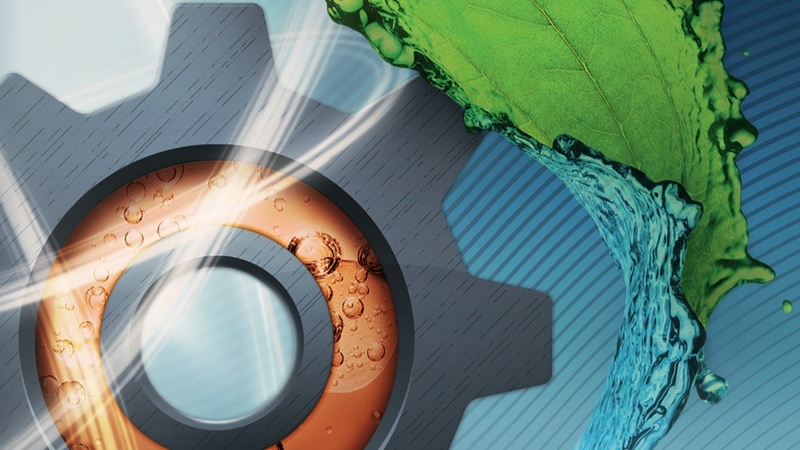 ACHEMA 2018, the global forum for chemical engineering and the process industry, will host around 3,800 exhibitors from around the world showcasing products and technology for the chemical, engineering and food industries. As a networking platform, the trade show is expected to see more than 166,000 international participants. ACHEMA 2018 takes place 11–15 June at the Messe Frankfurt in Germany. 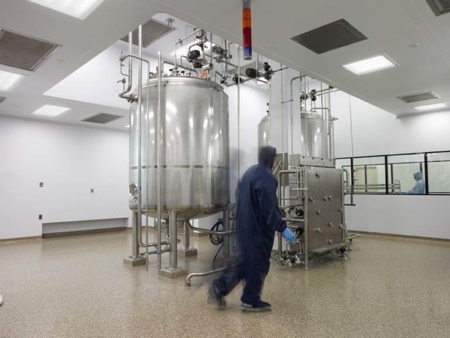 Cleanroom Technology has collected what it has deemed the must-see companies showcasing innovations for aseptic processing and contamination control. 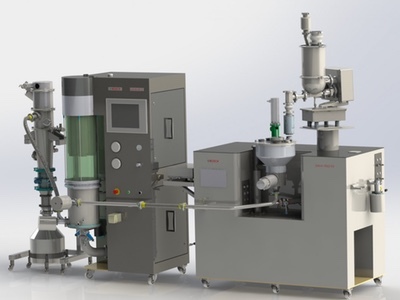 Marchesini Group, the Italy-based packaging solutions manufacturer, will feature the monobloc Synchro 24 for filling and counting solids. 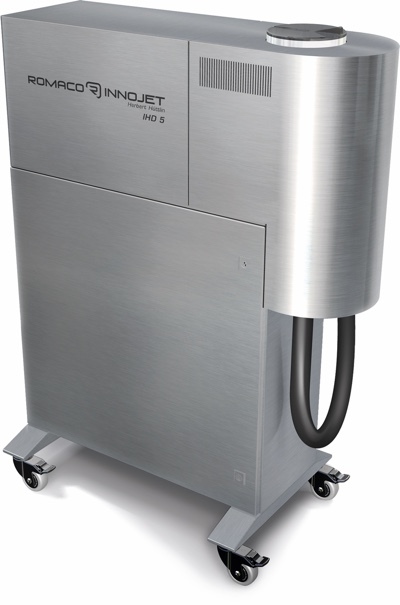 It will also preview new units such as the robotised Integra 520V blister line and the ML 643 vial filler. 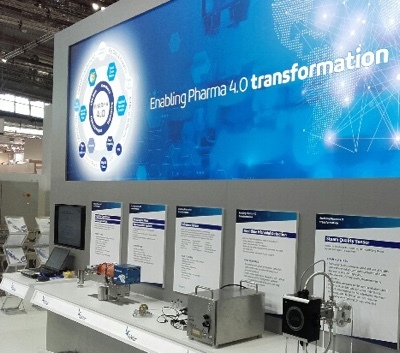 Altogether, there will be three complete lines and five stand-alone machines representing each specific sector of the pharmaceutical packaging industry, from serialisation to aseptic packaging. The company is also showcasing its sterile product line, including the Stery Capsy aseptic filler and stoppering machine for injectable pharmaceuticals. Marchesini says its key benefits include: accessibility to all critical zones, pre-arrangement to fit cRABS or isolator containment systems, plus simplified management of spare parts and maintenance. Its balcony design means the area in which the product is exposed can be kept separate from the mechanical components. This guarantees a completely sterile process, in addition to cutting washing, drying and decontamination times, by 50% compared with conventional machines. 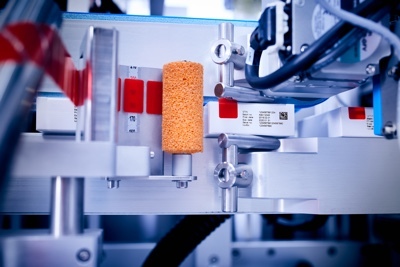 Germany's Bosch Packaging Technology will introduce its latest research and development device for the continuous production of oral solid dosage forms. The platform has been designed to ensure a short time to market and optimum dosing of active pharmaceutical ingredients (API). Also on display will be Bosch's Xelum R&D, a platform, which the company says offers an ideal start to continuous manufacturing. As opposed to the common complex mass flow rate, excipients and active ingredients are dosed as a discrete mass. This makes it possible to dose even the smallest amounts of APIs of less than 1%. The system doses, mixes and granulates individual packages, which continuously run through the process chain and are removed successively from the machine as packages into bins, increasing both accuracy and quality of the product. Both the production and the product transfer, as well as the cleaning process, are recipe-controlled and ensure reproducible results. UK-based powder containment and aseptic transfer valve specialist, ChargePoint Technology, will showcase its smart monitoring Hub, VERIFI. According to the company, VERIFI will improve efficiency and safety within pharmaceutical and chemical manufacturing processes. VERIFI has been designed to allow manufacturers to automatically and reliably understand the health status of a transfer device to better control industrial hygiene and quality risk, ensuring consistent integrity throughout the life-cycle of the containment system and its critical components. 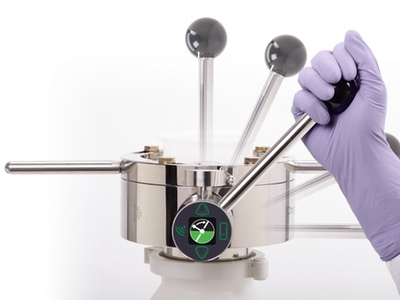 The VERIFI Hub, incorporated in the open/close handle, connects directly to the ChargePoint split-butterfly valve (SBV) to continuously record usage data. 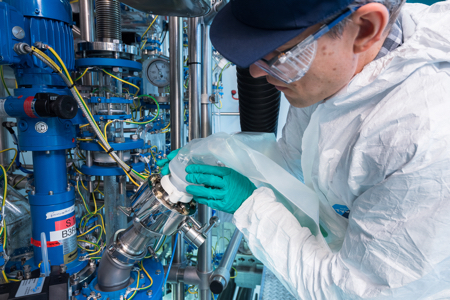 Telstar Life Science Solutions, the Barcelona-based construction and engineering company, will present novel analytical technologies for pharmaceutical freeze-drying systems and aseptic manufacturing processes. 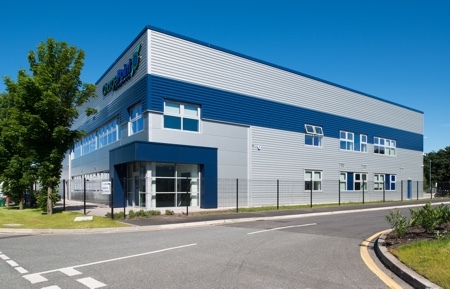 The company's new Sapphire capacitance diaphragm gauge, a sensor to measure vacuum in steam sterilisable GMP freeze-dryers, will be introduced to the market for the first time. 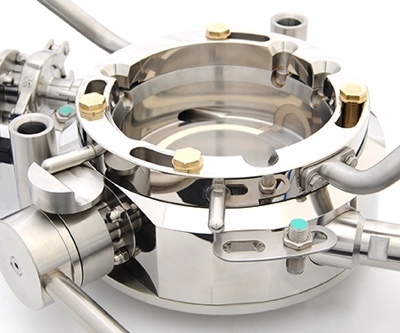 The company will also showcase a steam quality sensor to measure in line steam dryness and the degree of superheat of pure steam used in sterilisation processes. It will also show Logistics Zero, an automatic vial loading and unloading system for freeze-dryers that can be cleaned and sterilised in place inside the freeze-dryer chamber. 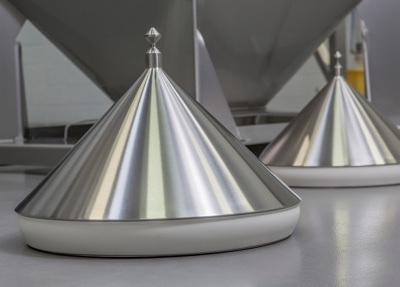 Matcon, the powders handling specialist, will be showcasing its cone valve intermediate bulk container (IBC) technology for efficient and flexible handling of powders, granules and tablets. The cone valve technology, the company explains, feeds blended powders and granules directly to roller compactors and tablet compression without the risk of segregation and achieves complete and automatic discharge of poor flowing powders in a controlled, closed manner. 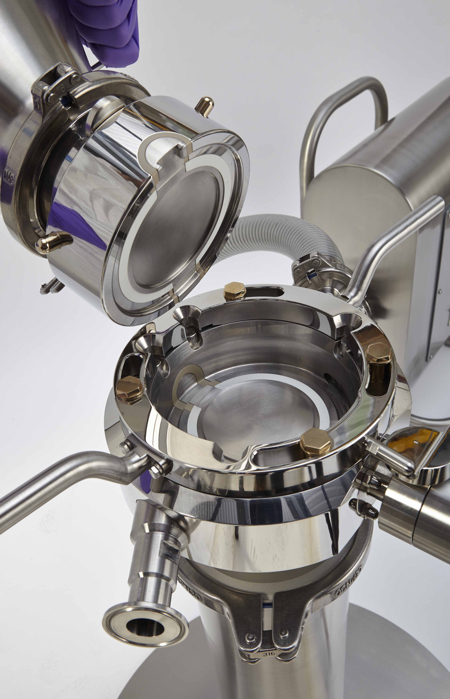 Matcon's solutions are presented as an alternative to those still handling tablets in drums; this technology, the company says, provides gentle handling of tablets with capacities up to 1,000 litres in one single IBC. Matcon is exhibiting as part of the IDEX Manual Processing Technologies group along with Fitzpatrick, Microfluidics and Quadro. 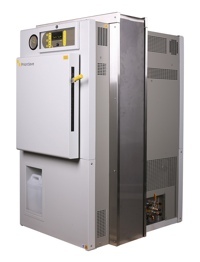 Romaco will introduce the Innojet IHD series at ACHEMA this year. 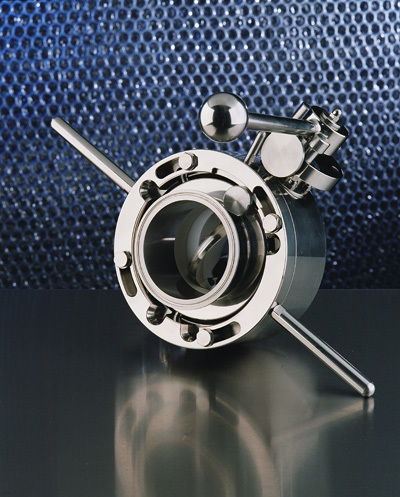 Innojet IHD is a GMP compliant hot melt device specifically for use in the pharmaceutical industry. 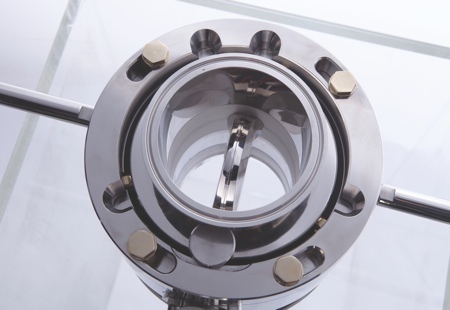 According to the German equipment manufacturer, Innojet’s IHD technology lets pharmaceutical manufacturers reap the previously unattainable benefits of hot melt coatings. Hot melt coating is an economical and efficient production process; it is also versatile, and can provide moisture barriers, taste masks or delayed API release. The IHD series has been specially designed for coating and granulating pharmaceutical products with hot greases and waxes. 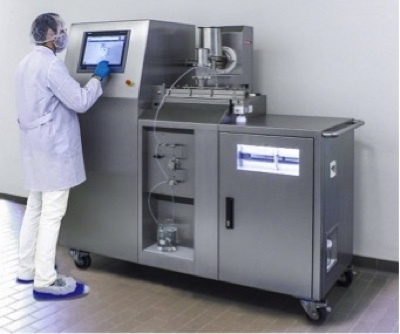 GMP compliance was a key development priority for these clean in place (CIP) capable devices, particularly regarding the validation of the cleaning processes. All sealing points, gaps and enclosed spaces were eliminated for this reason and flange connections reduced to a minimum. A feature of the unit is once the device has been cleaned, it can be opened up quickly and easily for inspection. The Romaco Innojet IHD series successfully avoids cross-contamination thanks to the hygienic design with no dead spaces, the company says. 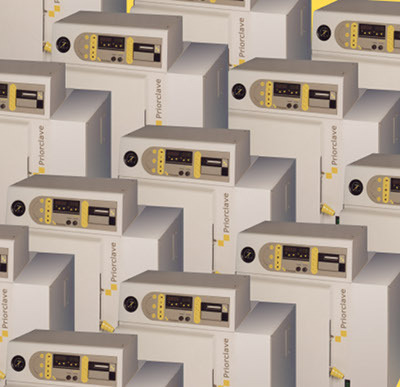 Priorclave, a British sterilisation specialist, will exhibit its 100-litre chamber laboratory autoclave, which according to the company is among the most energy efficient currently available. 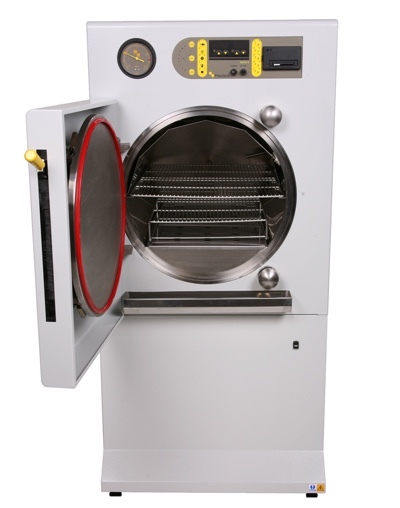 The Priorclave QCS EH100 autoclave features a horizontal cylindrical chamber with a large diameter. This, the manufacturer says, brings added versatility such as the facility to sterilise both small and taller than usual items. The company is also showcasing Tactrol, an advanced microprocessor controller with one-touch control, developed to add simplicity to the process, allowing easy adjustment of sterilising temperature and time for simple cycles to fully featured multi-programme operations. Providing flexibility and monitoring, the microprocessor enables automation of the sterilising process. LSS Labelling Systems Scandinavia will be at ACHEMA showcasing user-friendly and efficient solutions to meet demands of the pharmaceutical industry. The company will present machines for tamper evident labelling and for vial and bottle labelling. LSS has recently developed a standard vial and bottle labeller and a tamper-evident labeller. Both machines are designed for simple and safe operation, precision in labelling as well as safe and secure product handling. Easy function overview, inspection and control, easy line clearance and ergonomics are also significant features of both labellers. Germany's L. B. Bohle Maschinen will introduce the QbCon 1, an R&D unit conceived to offer ideal conditions for businesses to initiate continuous manufacturing. The equipment manufacturer says it is the first continuous wet granulation and fluid bed drying for the pharmaceutical industry. QbCon 1 allows real-time continuous drying and granulation with very narrow and reproducible residence times in the dryer, including stable granule quality. 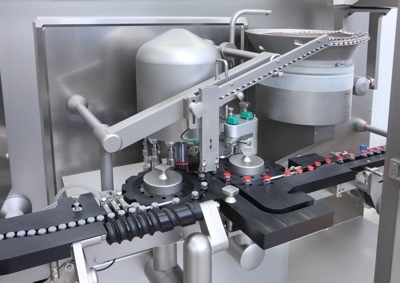 In addition to the QbCon 1, L. B. Bohle Maschinen will exhibit further machine highlights from its extensive portfolio for the production of oral solid pharmaceuticals. Gardner Denver, the American worldwide provider of industrial equipment will be showcasing its new OneAir vacuum and pressure offering at ACHEMA 2018. The product line has been designed to deliver single-source industrial air solutions for the chemical engineering and process industries. Gardner Denver’s latest technologies include offerings from brands CompAir, Robuschi, Gieffe Systems, Elmo Rietschle and NASH. 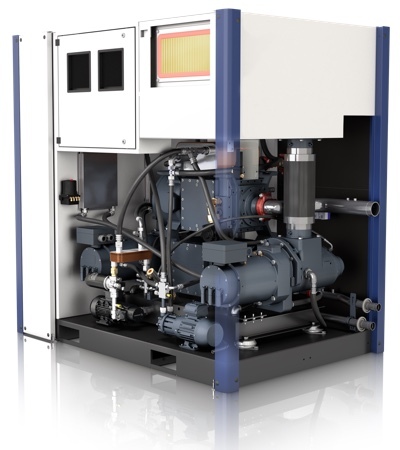 One of the machines on show in the OneAir portfolio is the latest compressor from CompAir. The compressor, the company says, offers up to 12% improved energy efficiency compared to a conventional two-stage machine, as well as a 37% smaller footprint. For applications that demand the highest levels of air quality and purity, the water-cooled technology removes the gearbox and single motor associated with conventional variable-speed machines. M+W Group, a designer, engineer and constructor of high-tech facilities, has prepared a display to present solutions around the concept "the production systems of the future". 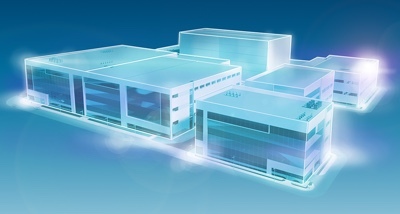 At the show the company will demonstrate how innovative solutions in process and facility design can be used to make optimum use of flexible cGMP production possibilities. The M+W experts will also show how the process industry can become significantly faster and more flexible by optimising the use of modular systems, combined with tailor-made solutions. The company will present various other highlights, including facility construction, process optimisation for integrated production systems and cybersecurity for pharmaceutical production.